If you are into adrenaline, Outrageous Adventures will satisfy your wildest dreams! 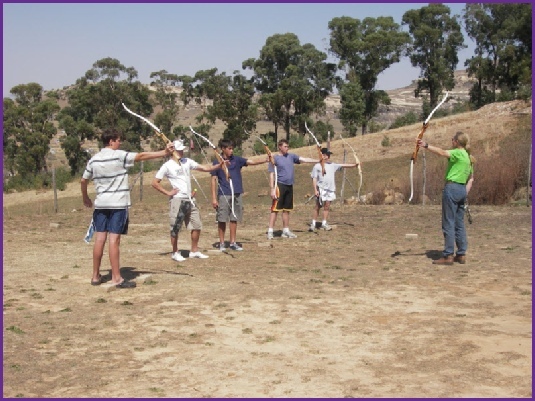 And all these adventure activities are perfect for team building and to build coercion within groups and companies. 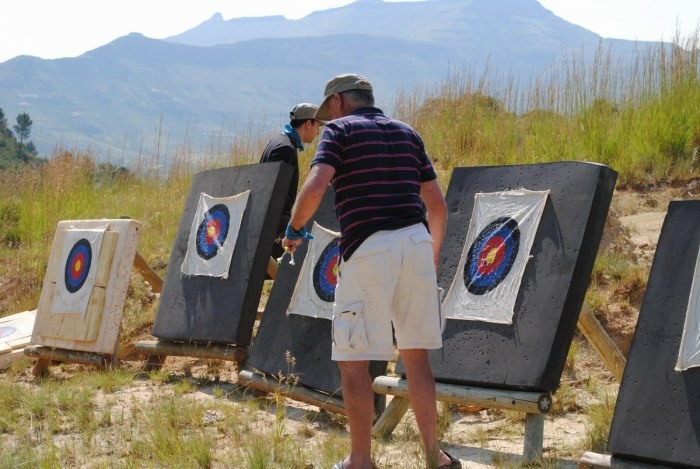 White water river rafting, abseiling, archery, hot air ballooning, quad bikes, horse riding and other adventure activities are ideal for team buildingand it is a good idea to incorporate one or more of these adventure activities in your next corporate get-away, company year-end function, or conference. Abseiling is the ideal team building activity. Overcome your fears. Be brave! Have fun! 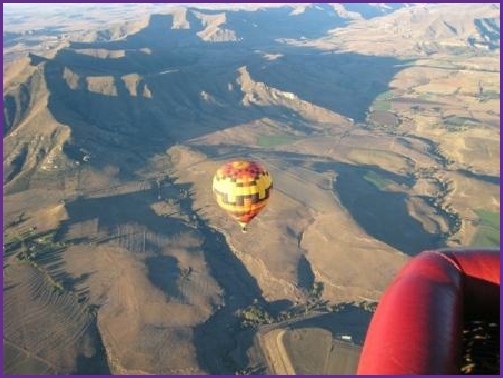 Let the wind take you in whatever direction it feels you need to go and experience the beautiful scenery around Clarens from a different perspective. What better way to relax and enjoy the lovely country-side than with a hot air balloon trip. Get dusty and dirty! Go for a quad bike trip! And enjoy the stunning scenery in the mountains around Clarens. A fun game of paintball. Ideal for team building, kid's birthday parties, bachelor (and bachelorette !!) parties. They all just LOVE to shoot the holy-comoly out of each other! Archery, the sport of kings. A test of skill and finesse. It is the most satisfying feeling when you hit that bulls-eye. Outrageous Adventures offers the best 4x4 action in and around Clarens, as well as Lesotho, famous for it's awesome 4x4 opportunities! And we also do overland trips and safaris into Mozambique as well. Clarens offers some of the best fly-fishing in South Africa. Check it out!